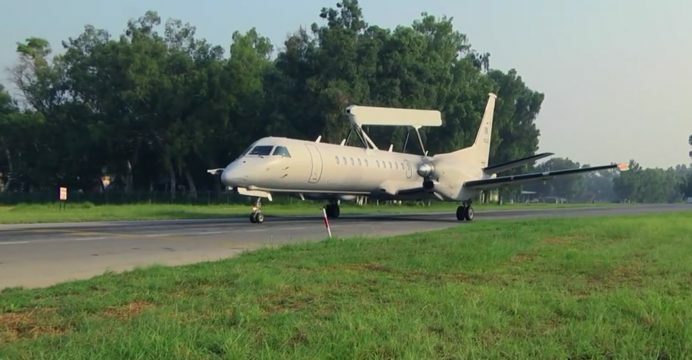 Upon completion of the repair work, the PAF CAS Air Chief Marshal (ACM) Sohail Aman flew on the very first test-sortie of the newly repaired aircraft. The first aircraft was repaired in two years, while the second was completed in one year following the first. 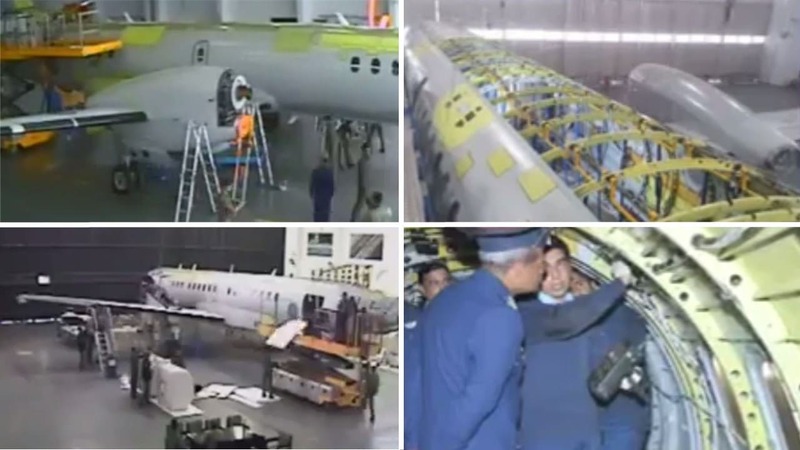 Air Commodore Safdar stated that the cost of repairing the two aircraft was 5% of the original value, echoing an earlier statement by ACM Sohail Aman (when he said the cost of repairing the aircraft was $25 million U.S.) Safdar reiterated that Saab’s endorsement was a significant step, stating, “…the execution, if that is not done right, the aircraft flight safety and aircraft life is in serious jeopardy.” Safdar lauded Wing Commander Rafiq’s role in this regard. 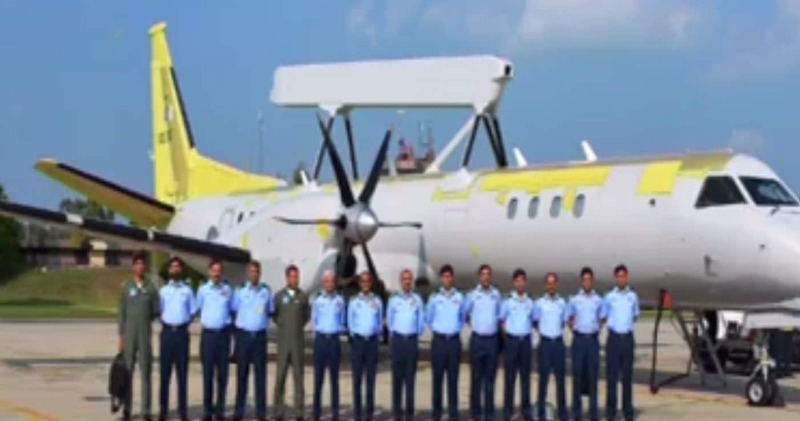 The initiative also demonstrated to Air Headquarters (AHQ) that the PAF’s engineering capacity was being underutilized and that it could be steered towards assuming greater responsibility in complex areas, such as design. According to Air Commodore Riaz, “The [CAS] decided to set-up the first multi-disciplinary design centre in Kamra, the first of its kind in Pakistan, which has now been operating for about two years.” Riaz also touched upon the inauguration of Kamra Aviation City, which will serve the central role in the design and development of a 5th-generation fighter for the PAF. 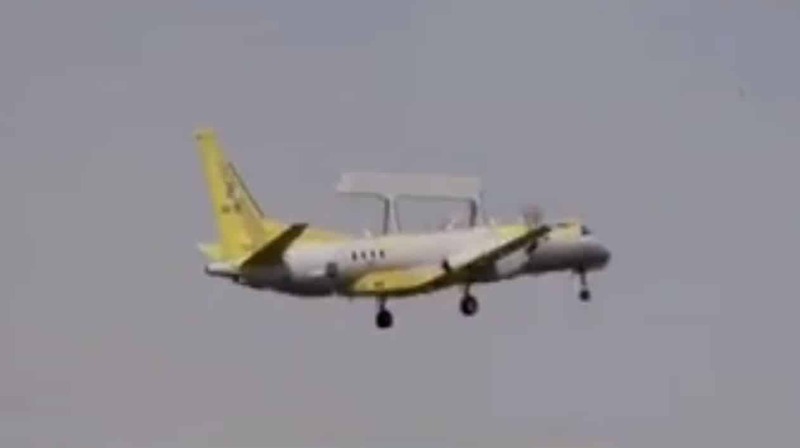 It appears that PAC accrued a significant enough understanding of the Saab 2000 and material capacity to serve as a depot-level maintenance, repair and overhaul (MRO) site. Footage of the repaired Erieye show that significant portions of the airframe had to be replaced and, in turn, tested. With the PAF adding more Erieye AEW&C, D-level MRO at PAC would be natural seeing that the Saab 2000 is a long-term factor. This would also be PAC’s first foray into civilian and commuter-transport platforms. In due time, PAC will also be equipped with a Damage Tolerance Analysis and Structural Health Management System acquired from Critical Materials S.A. in Portugal. This will help the PAF and PAC to closely monitor airframe health and improve maintenance processes to ensure higher availability and to preserve airframe life. However, it is not known if PAC will venture into civil aircraft manufacturing. While the Kamra Aviation City envisages such activity, the intent may be to spur private investment in aircraft manufacturing.